How can personal finance help you? Sometimes life can throw you a curveball, and you need money for something you just weren't prepared for. The personal finance team at Positive Lending Solutions can help you get the money you need. We have over 35 years of experience in the finance industry, and in that time we’ve helped thousands of people who needed immediate personal finance assistance. We have outstanding relationships with over 30 of Australia’s best banks and lenders. We have access to loan solutions with fixed rates, repayment terms to suit you, and 100% finance. We strive to make your lending experience as satisfying as possible. You’ll usually have an answer within 24 hours thanks to our super fast application process. What can you use personal finance for? Sometimes we need access to money fast for a number of reasons. These are just some of the common reasons why people might need immediate personal financial assistance. Whatever your reason, we’re here to help in any way we can. 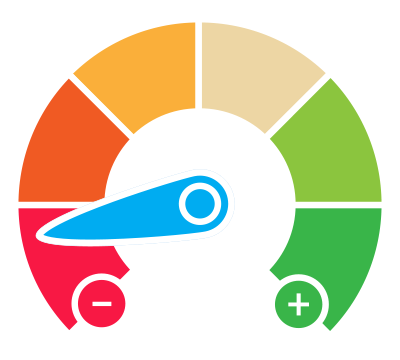 At Positive Lending Solutions we don’t believe you should be penalised for having a bad credit history. We have access to bad credit personal loans to suit your current position that will take care of your needs. If you call us on 1300 722 210 we can source the best loan for you immediately, and talk you through the application process. Or, if you’d prefer we called you, just take 30-seconds to fill out our Quick Quote form at the top of this page. From the moment you make contact with us, until your personal loan is approved, usually takes less than 24 hours. So you’ll be able to use the money almost immediately for whatever you need it for.